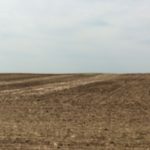 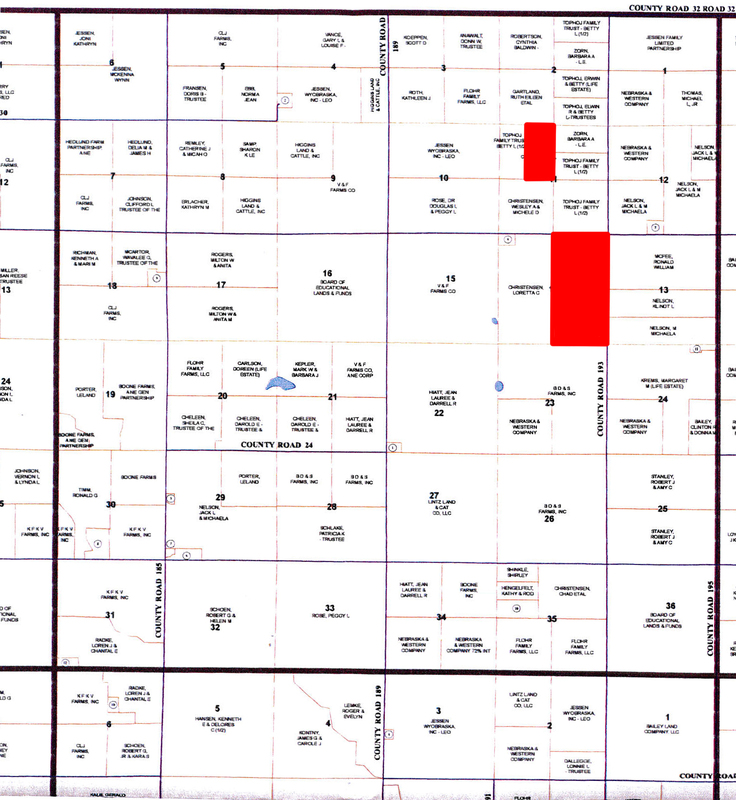 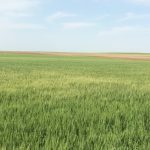 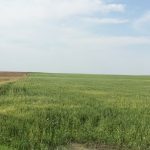 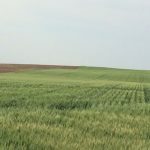 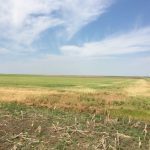 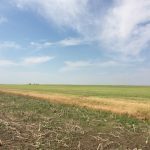 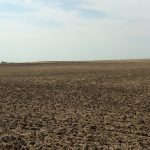 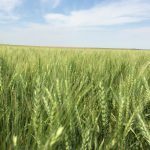 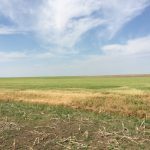 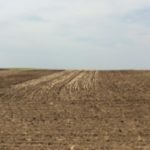 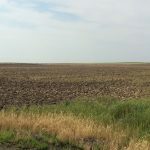 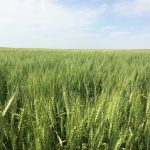 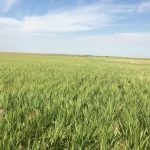 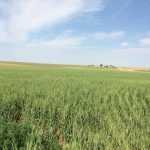 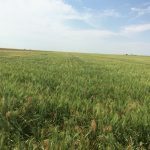 Land Location: From the Hwy 30 and 193 Road intersection Northwest of Big Springs, Nebraska go 7 miles north. 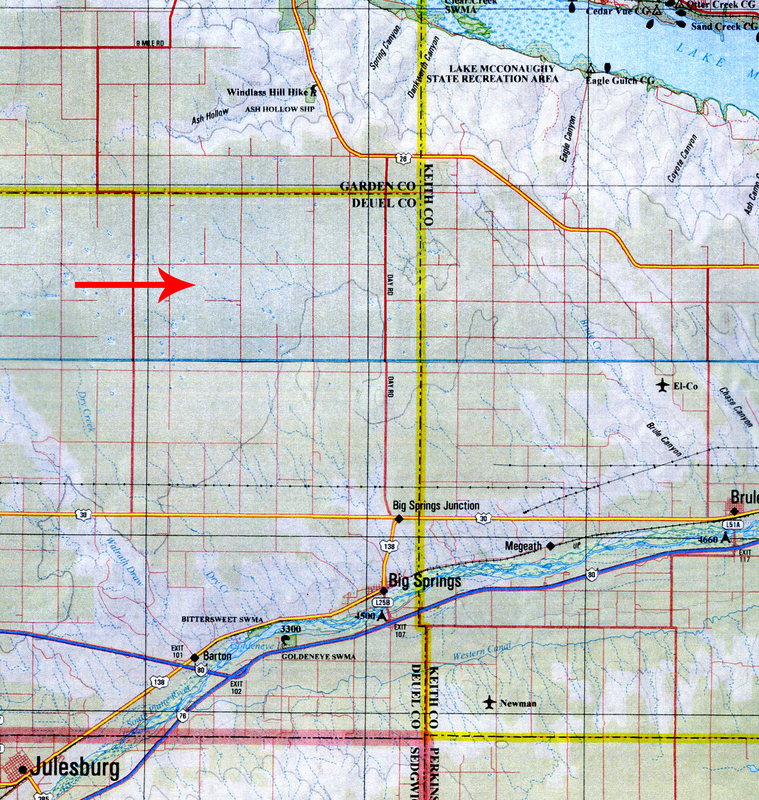 The farm will be on the west side of the road. 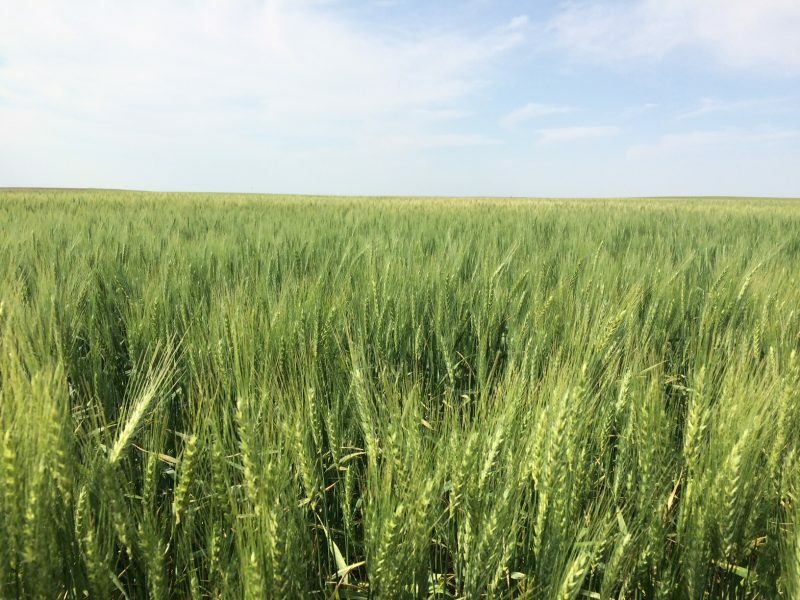 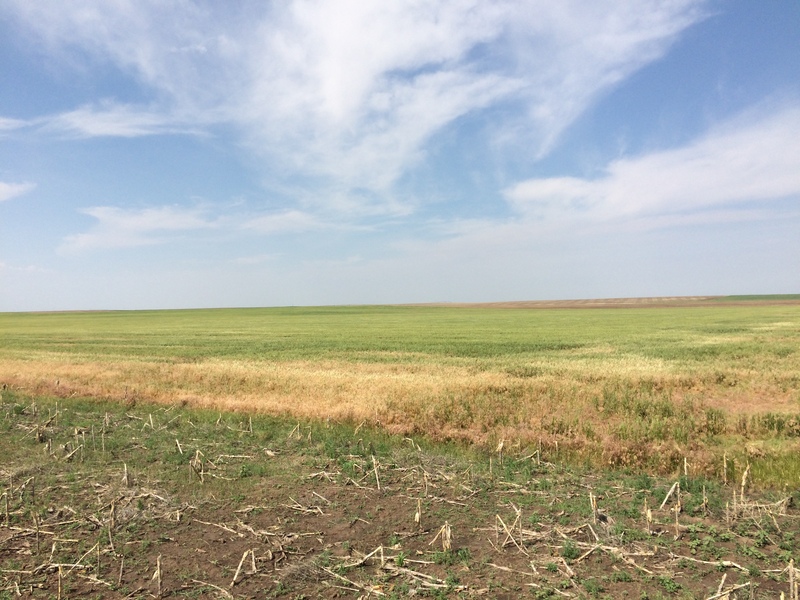 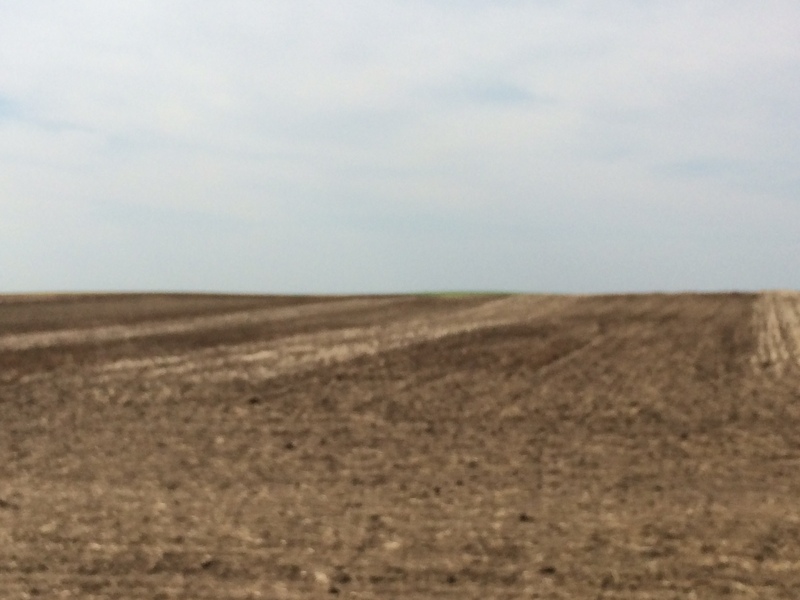 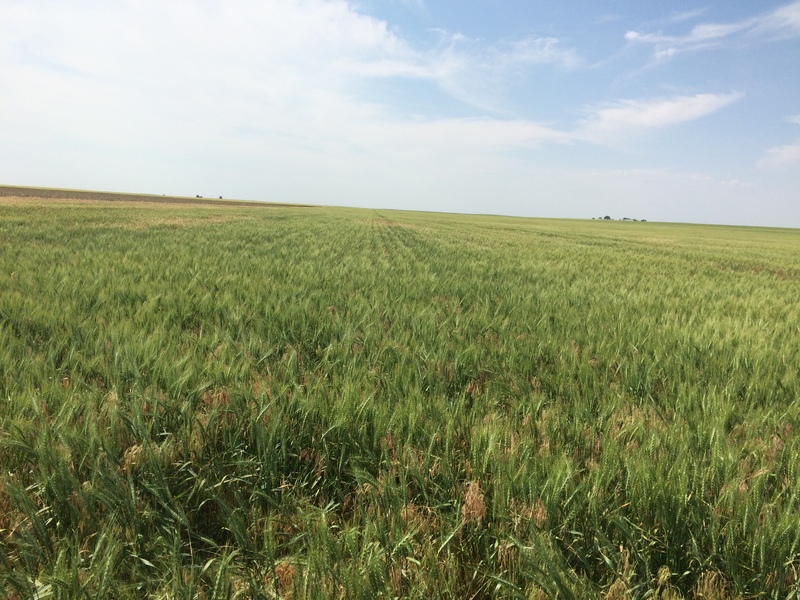 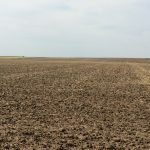 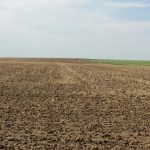 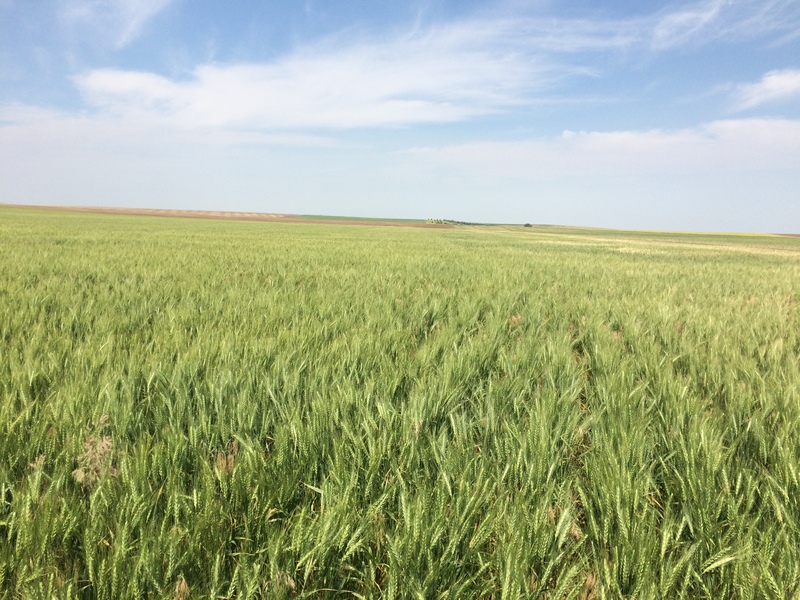 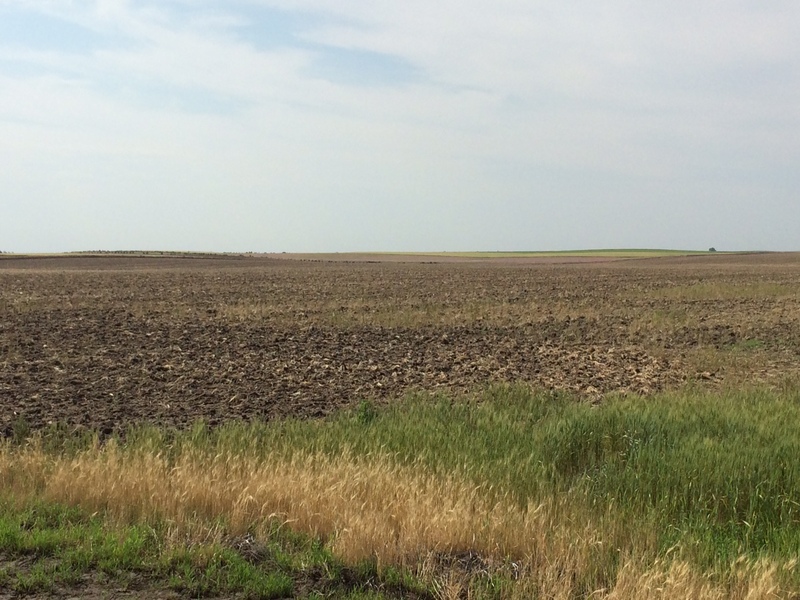 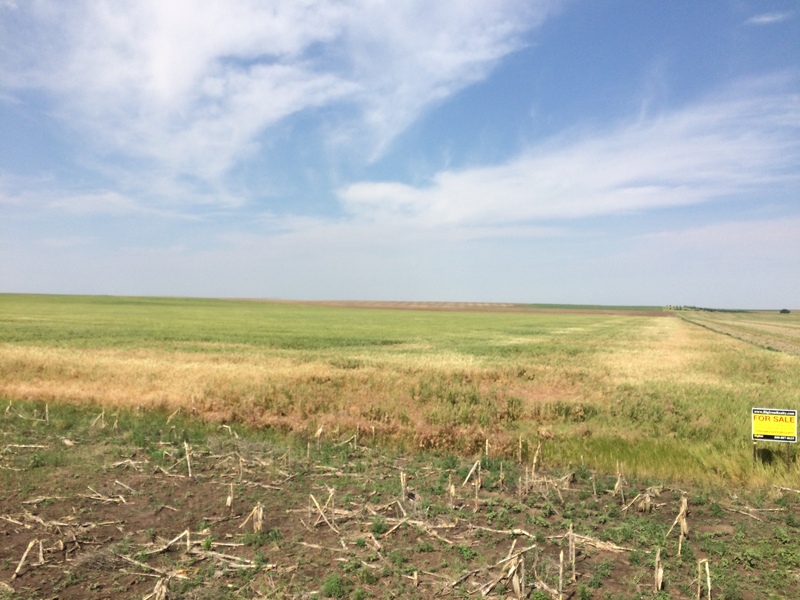 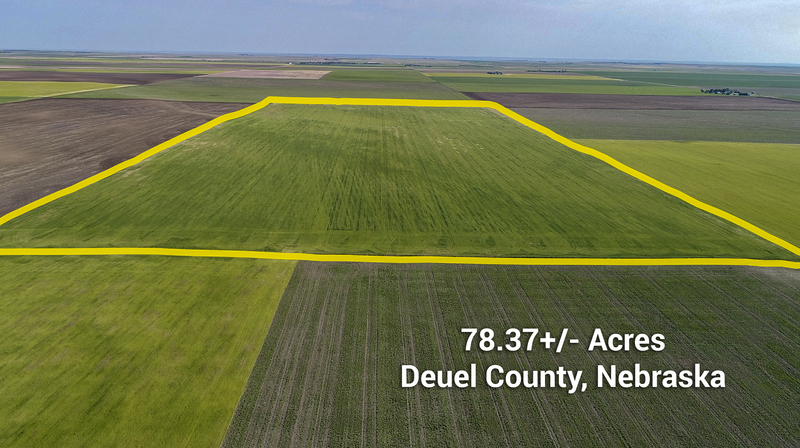 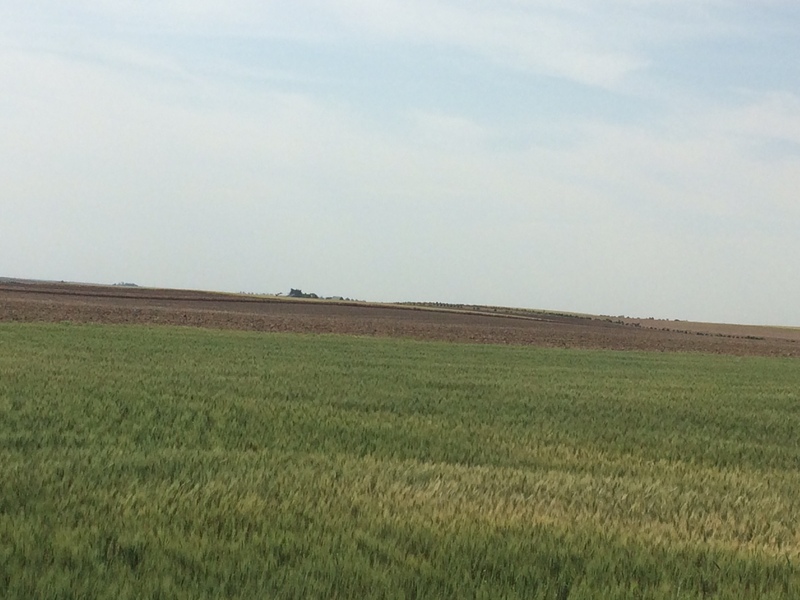 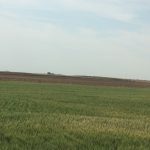 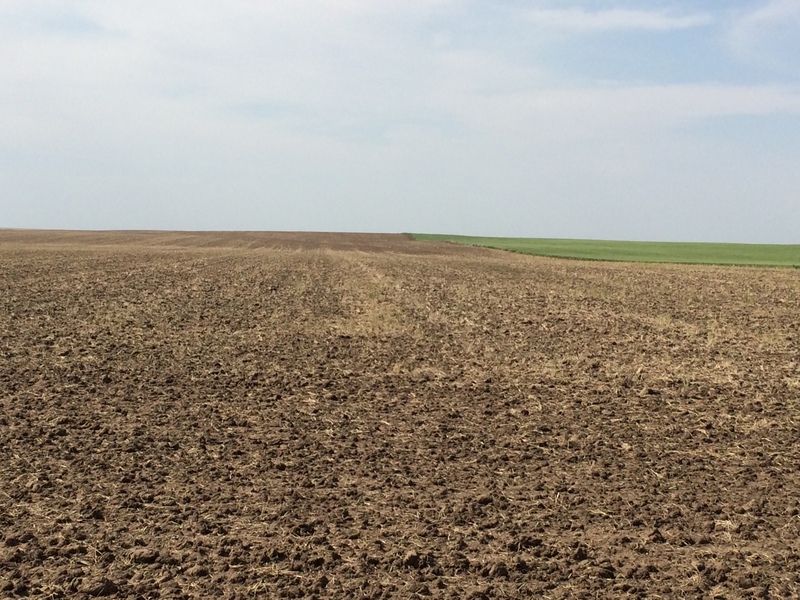 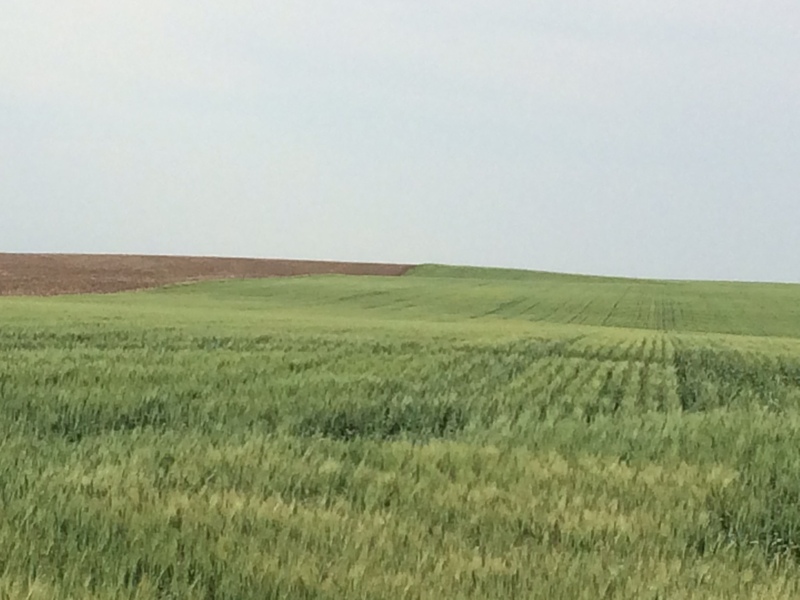 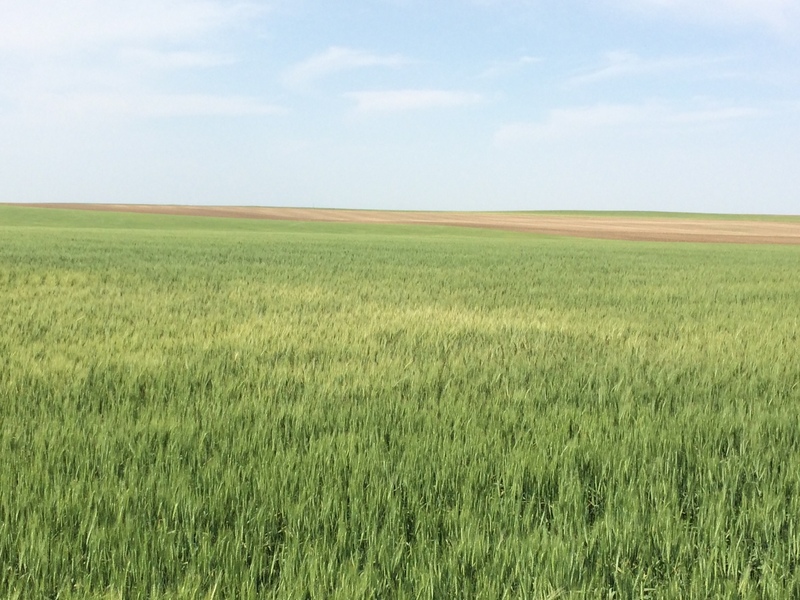 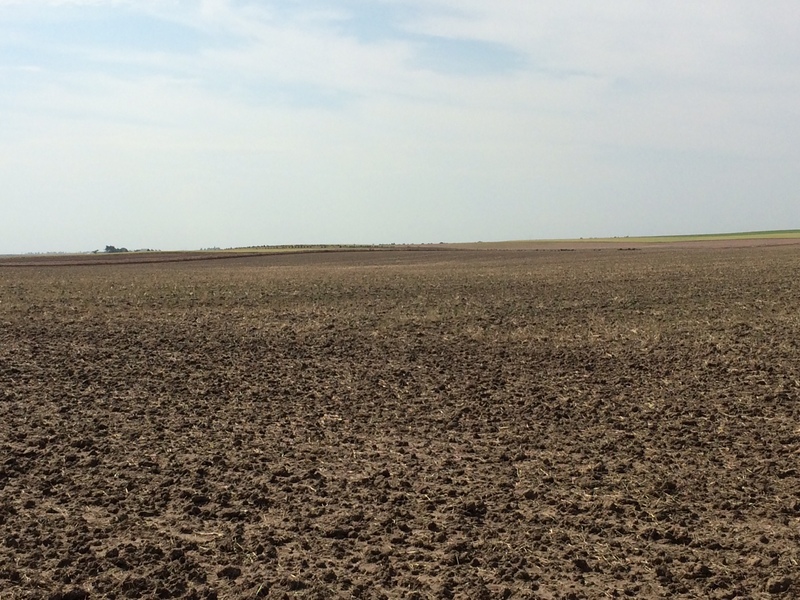 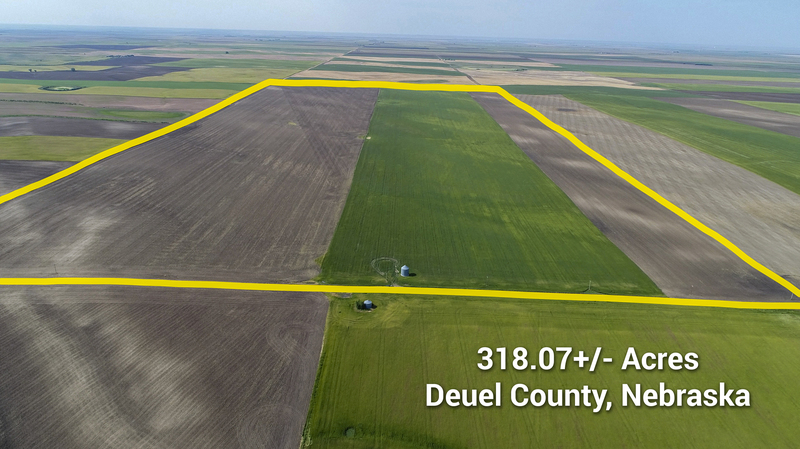 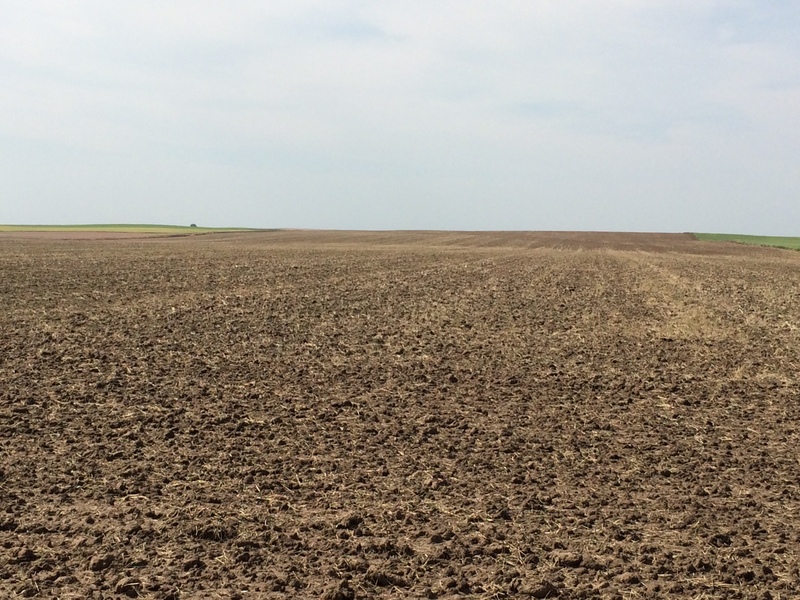 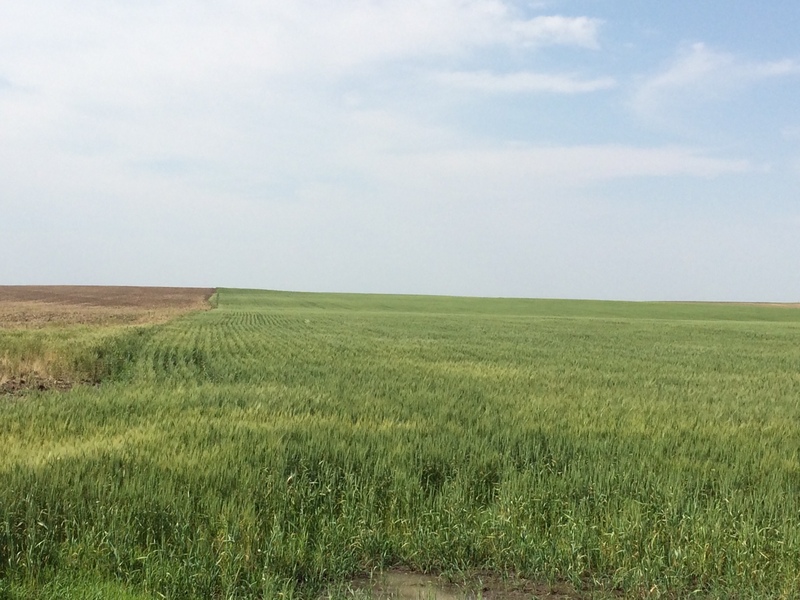 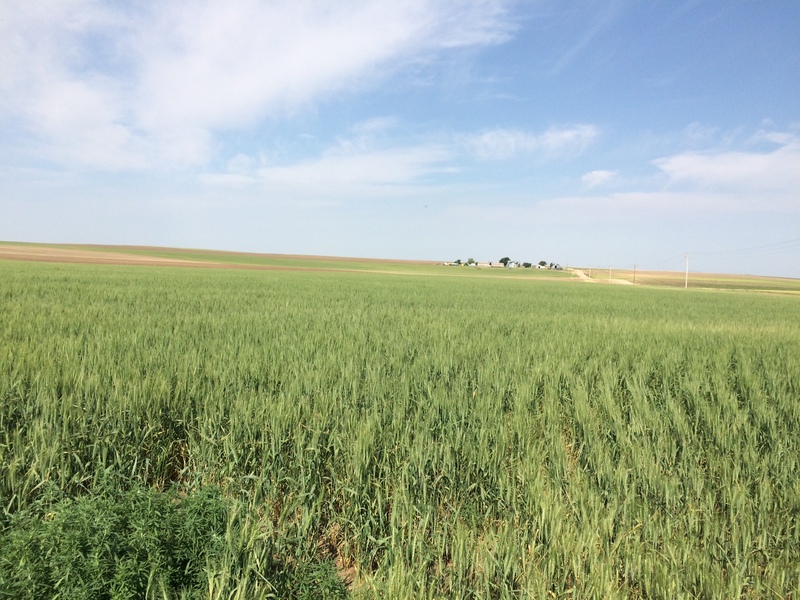 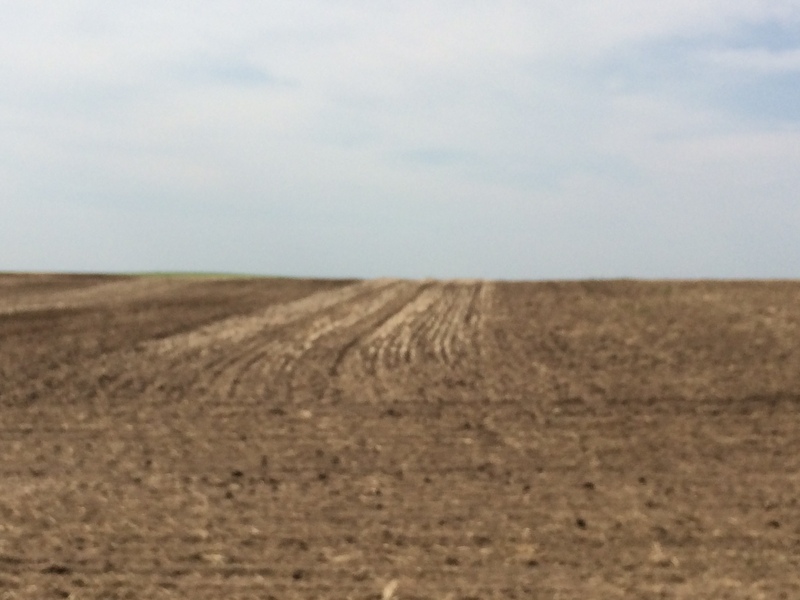 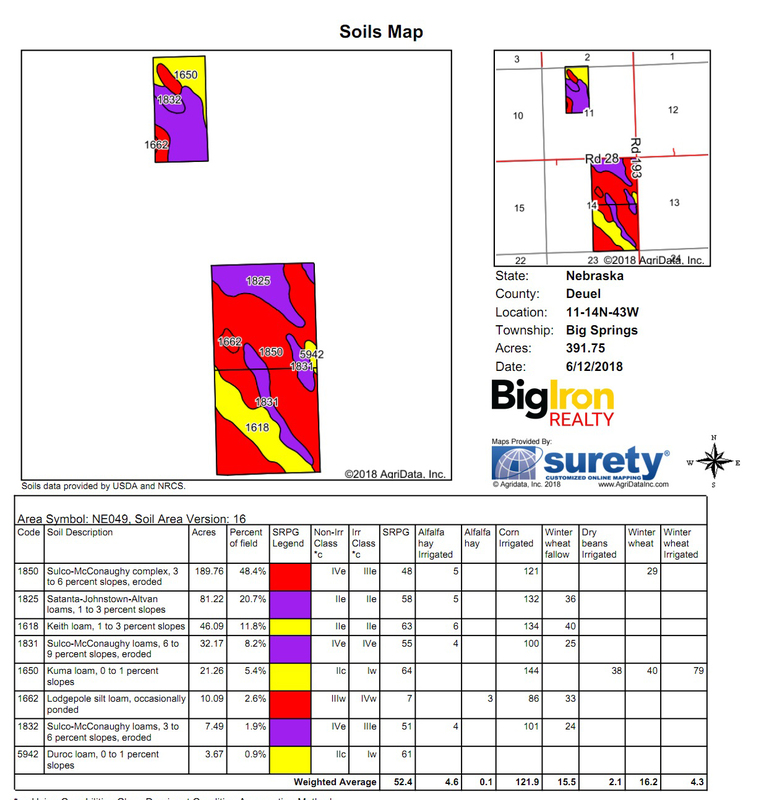 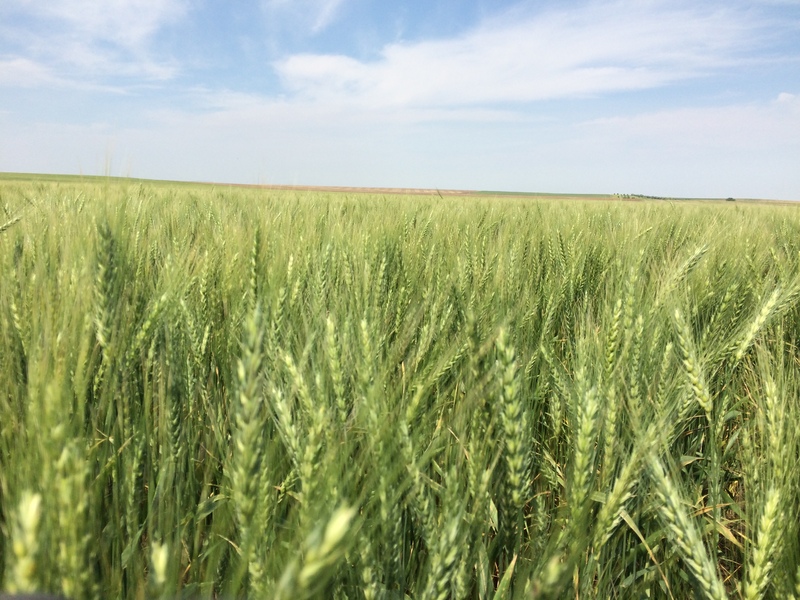 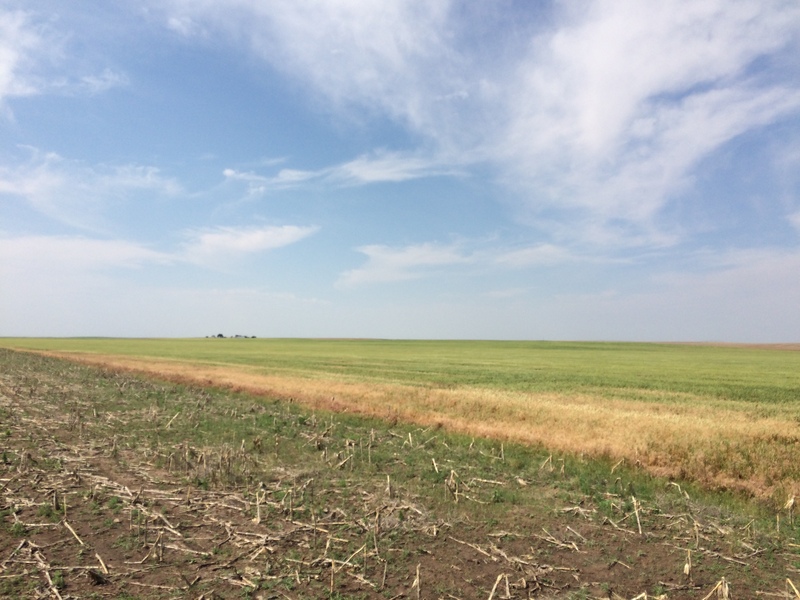 General Description: This property is Dryland Crop Ground. 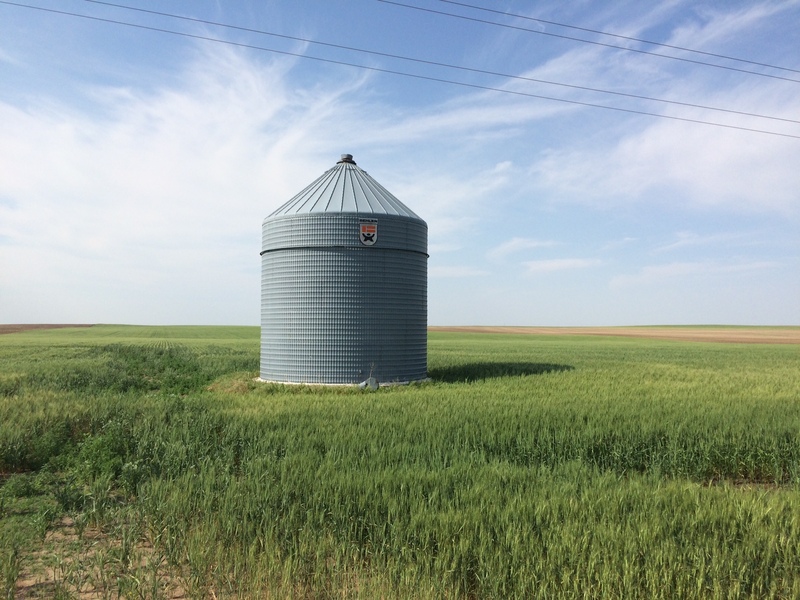 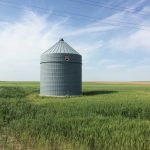 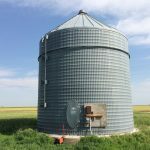 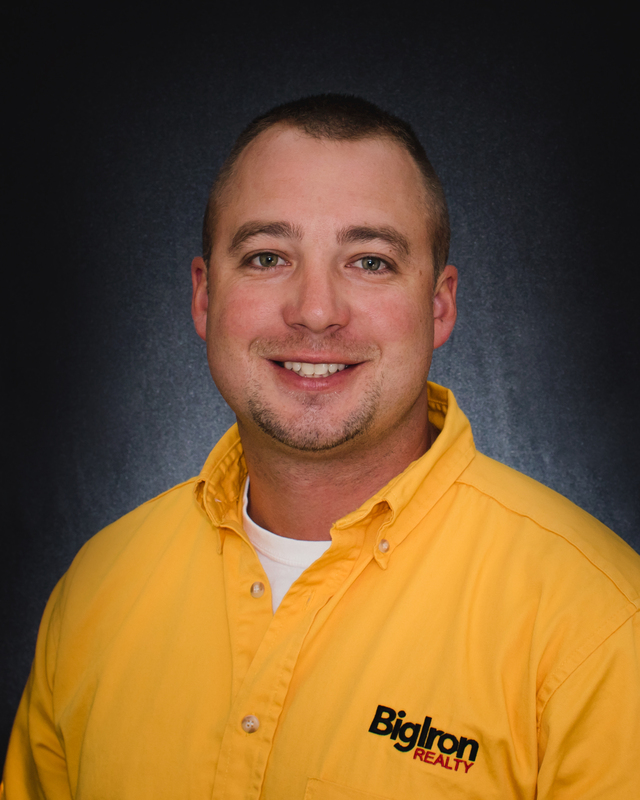 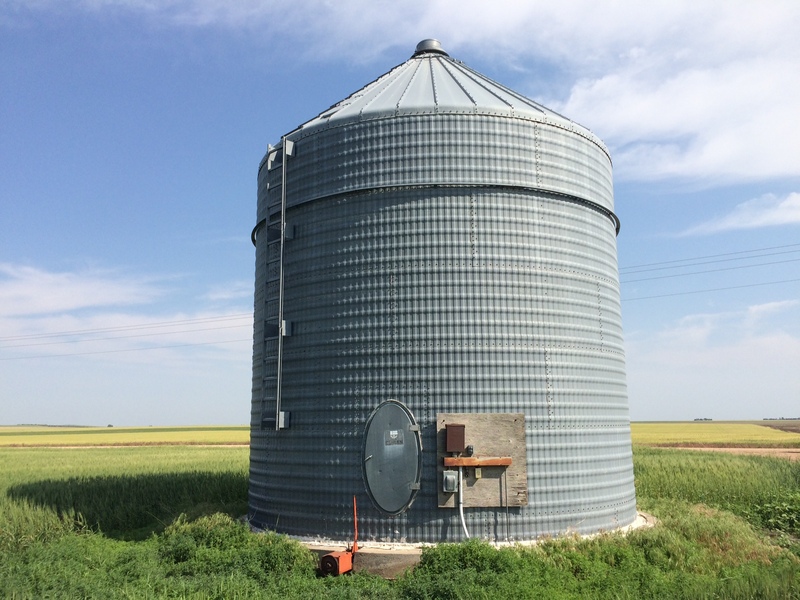 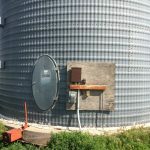 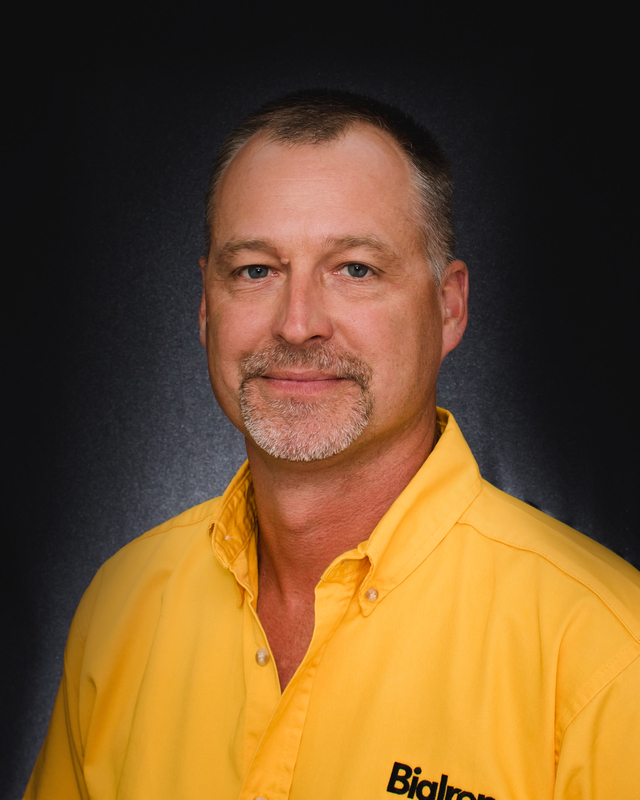 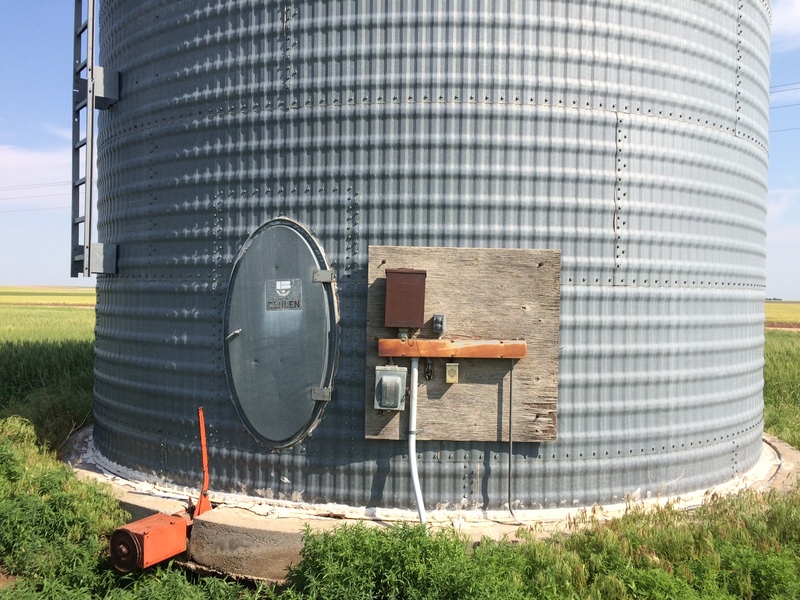 There is a 7,600bu grain bin located on the north side of the half section. 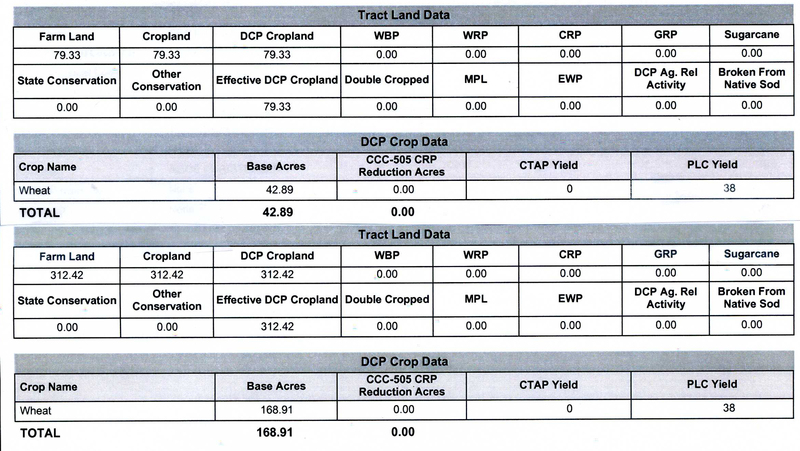 Full possession at closing after the wheat harvest.